Timberland Medical Centre is a private hospital that has been in operation since 1994. We are strategically located at the 3rd Mile roundabout on Jalan Rock, Kuching, Sarawak, East Malaysia. 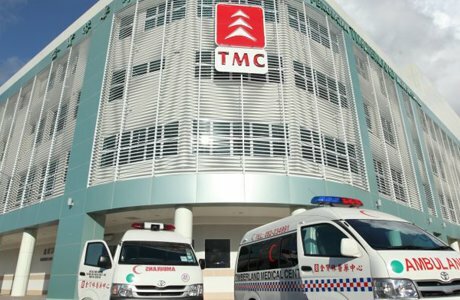 Our hospital is 10 minutes from the Kuching International Airport and 15 minutes from the Central Bus Terminal. We continually seek to improve and upgrade our services and facilities, as we strive to provide the best medical care for our patients and customers. We believe in quality healthcare for all. The vision of Timberland Medical Centre is to be one of the most affordable quality healthcare provider. We seek constant adaptation and innovation to provide the best treatment. To provide high quality, cost effective, efficient and friendly healthcare, and to make our patients’ stay and contact with us a memorable experience. Cedera Ligamen Permukaan Silang (ACL). Apakah saya perlu operasi?